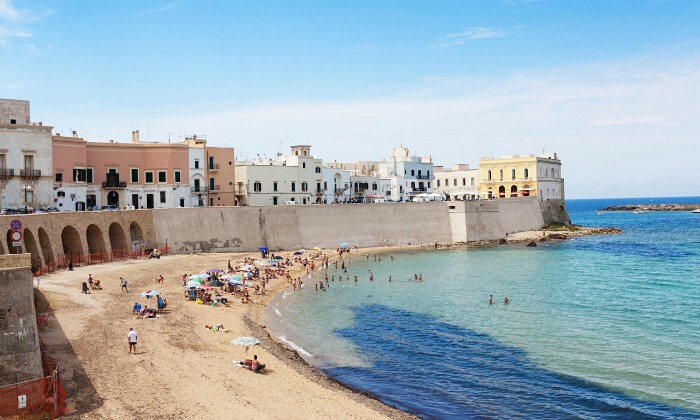 Puglia is one of the most beautiful parts of Italy and is hidden away on the heel, where fewer tourists visit.It is a great holiday destination for almost any time of the year. Averaging at around 300 days of sunshine per year, you can be sure of a fun holiday, even during low seasons. Puglia can be visited year round and has many hidden gems to be discovered by the lover of Italian culture. The busiest time, Puglia is popular with the locals, so you know it must be good. This is a great time to visit if you can deal with the crowds. You will also be able to take part in the local music and food festivals that don’t take place for the rest of the year.